Ready for practical advice that will help your company generate real results? 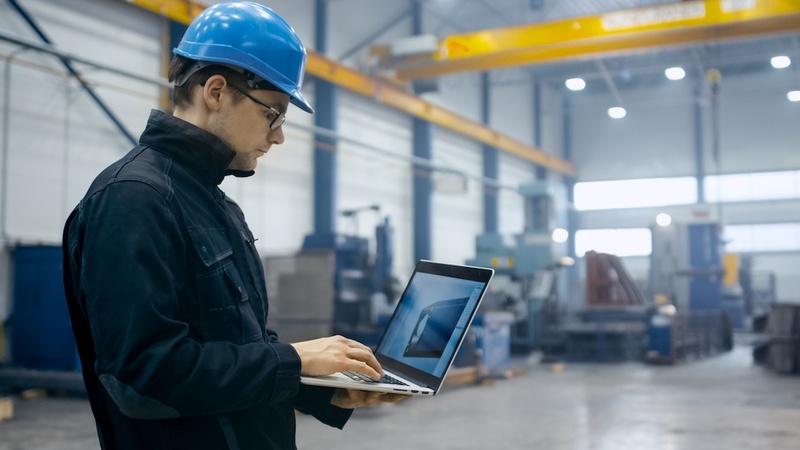 Between informative blogs and organizations committed to manufacturing excellence, we have the connections your company needs. MEP is a public-private partnership with Centers in all 50 states and Puerto Rico dedicated to serving small and medium-sized manufacturers. Since 1988, MEP has worked with more than 86,000 manufacturers producing $96.4B in sales, $15.7B in cost savings, and more than 797,994 jobs. The NTMA is the national representative of the custom precision manufacturing industry in the United States. Many NTMA members are small businesses, privately owned and operated, yet the industry generates sales in excess of $40B a year. Our nearly 2,000 members design and manufacture special tools, dies, jigs, fixtures, gages, special machines, and precision machined parts. Some firms specialize in experimental research and development work. Check out our blog for more manufacturing insights!